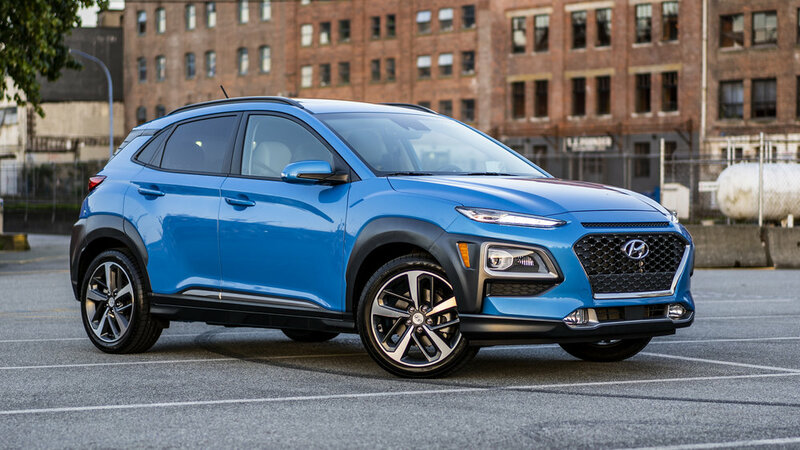 Hyundai's Kona is their first entry into the compact crossover market. They're a bit beyond the competition with releasing a vehicle so this week we take a look to see if its worth the wait. 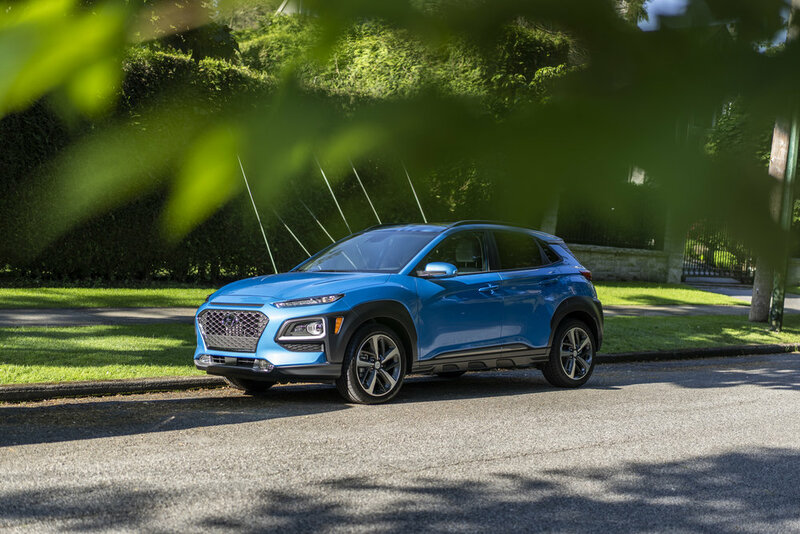 Disclosure: Hyundai Canada & JS Auto provided me with the 2018 Hyundai Kona for a week to test drive, and photograph. All photos in this blog post was taken by me. Great braking scores thanks to its wide tires! Does an excellent job of road handling and sticks to the road in the AWD version we have that comes with an independent rear suspension. For a vehicle that is one of the fastest in the segment, the fuel economy scores are impressive! Average amount of cabin sound for a CUV under $30,000. The noise might be reduced in lower trims that have smaller wheel bases. In such a popular market, the Kona is designed in a way that stands out. I ended up liking how it looked as time went out but this is all up to personal taste. Most vehicles in the sub compact crossover market use a ton of cheap materials but the Kona feels pretty good! The interior has a lot of hard plastics which is normal in this class. I think this is fine in the base trim but the highest end trim is $10,000 more but the materials don't improve much. Rear seats offer one of the lowest leg and head room in the segment. Overall size of the rear seats are more fitted for children rather than taller adults. It is both fun to drive, excellent handling, and very functional as a utility vehicle. Unlike some competitors which were really fun to drive but not practical as a utility car like the CX3, or a very functional vehicle but boring to drive like the HRV. The vehicle stands out on the road. 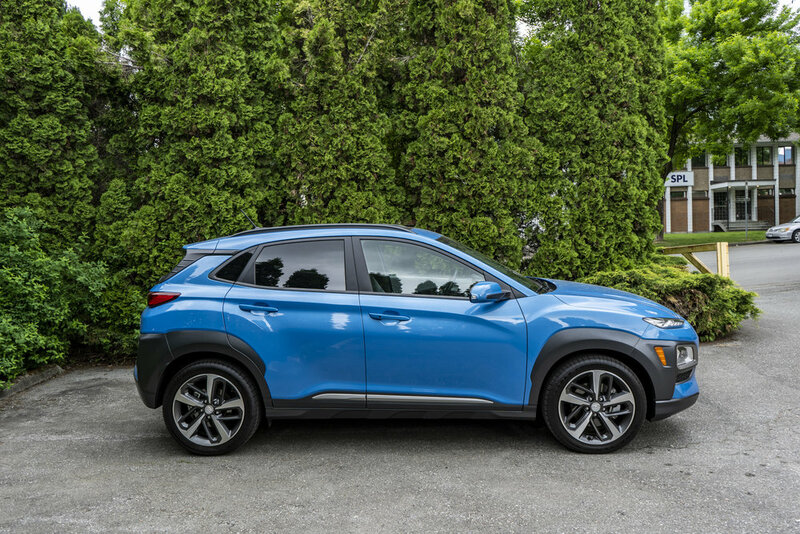 Personally, I think Hyundai’s Kona is a really successful compact that checks a lot of boxes. Props to Hyundai on making me put the Kona at the top of the list in its segment. I would get the AWD 1.6L Turbo which comes with independent rear suspensions. This is at the top of my list for subcompact crossovers under $30,000. I do think the Kona is going be a winner.